Our philosophy is to choose each individual item and curate your own personal coffee journey and espresso accessories to match your style and desire, from barista basics to the latest must haves. 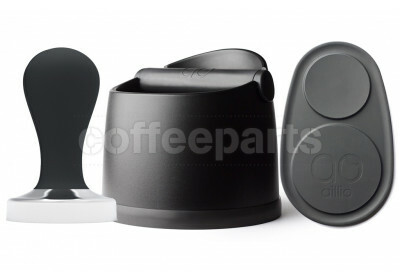 As the coffee industry has developed and boomed, the range of coffee accessories available has skyrocketed! So we know kits make life simpler, so we have we put together some espresso barista kits to help you get started in your espresso journey. 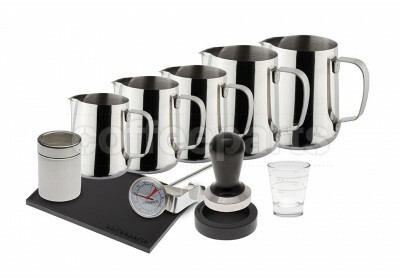 These home barista and cafe barista kits have been curated to complement both beautiful home espresso coffee machines and the busiest of specialty coffee cafes and roasteries. 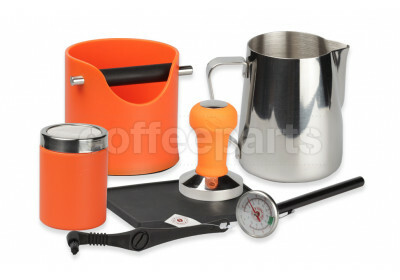 The coffee tools included within these barista kits form the basis for the barista equipment needed to get started in any coffee lovers journey. Coffee Parts was built on a dream to carry the best, most amazing coffee gear from all over the world. The actually Coffee Parts warehouse is a barista playground, designed for the modern day Peter Pan, Pedro Lara. 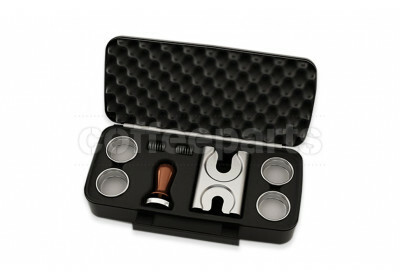 Full or art and coffee toys, these coffee accessories are perfect for all baristas, wether aspiring or professional. For local cafes, to international chains. Coffee is about bringing together people in a shared space over a common bond. 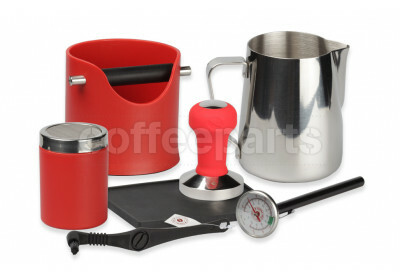 The right coffee shop accessories fills the barista and space with joy and passion. 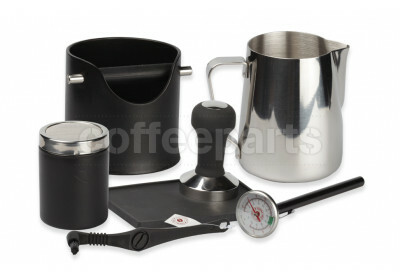 Some fundamentals will remain the same between the coffee accessories needed for the home barista kit and that of a cafe kit. All our barista tools are commercial quality, however the main differences will be the amount of milk jugs, size of knock bin and volume of accessories. 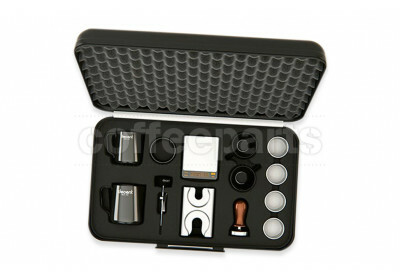 These barista kits will get you started, and then we have a huge range of espresso machine accessories to take you all the way to world championship level. 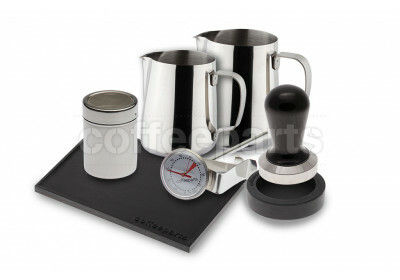 We have further selected our favourite cool coffee accessories by tagging them with 'CP Recommended' guide and curate your espresso coffee journey, though these beautiful and magical coffee accessories irrespective of the espresso machines you choose.